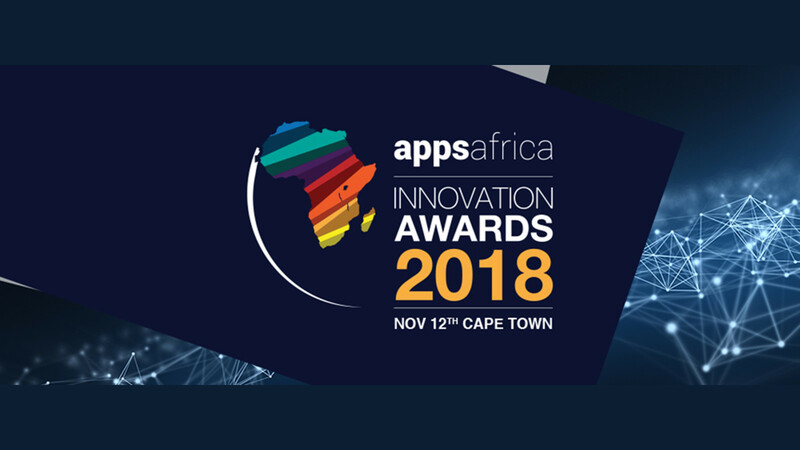 Startups finalists have been selected from across the continent for this year’s edition of the AppsAfrica Innovation Awards, which will offer winners industry recognition, global publicity, and networking opportunities with industry peers. The annual awards – which are supported by Uber, JET8, Syntonic and Mobile Monday South Africa (MOMO) – attracted over 300 submissions from 39 countries from startups, established ventures and corporates. Winners will be announced at the awards party in Cape Town on November 12, with category winners also invited to Africa Tech Summit Kigali 2019 in February next year to join more than 400 tech leaders from across the continent. Applications for the 14 categories were assessed and judged by an independent panel of industry experts, including media, investors, and leaders from the tech ecosystem, and have now been whittled down to 70 finalists.